Wilson's Warbler Workshop Join Steve Valleau this Saturday, June 17, for a daylong workshop to carve and paint a Wilson's Warbler ornament. All materials, including knives, will be provided and you will leave with a beautiful basswood bird. Email or call us, 207-244-7555, to enroll. This experience would make a great Father's Day gift! Nina Gormley is "Free as a Bird" Founding director Nina Gormley has flown the coop to embark on retirement adventures. We miss her and celebrate the influence of her work. Capturing all that she has done for the Museum and community is challenging, so we hope you will help. Please send memories, words of thanks, or photographs of Nina to Dianne Clendaniel by email or post and we will compile these reflections on her work into a book for her. Additionally, we have launched the Nina Gormley Fund, which will support exhibition programming and continue Nina's legacy of inspired exhibits. Please consider making a gift in Nina's honor. Opens in July From July 1 through October 21, 2017 you can explore the worlds of art and nature through Andrea Rich’s intricately designed, carved, and printed woodcuts. 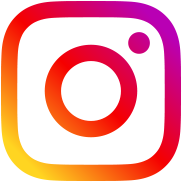 An internationally recognized artist, Rich has traveled worldwide to portray the beauty of birds and animals in their habitats. Read more about An Abundance of Riches which comes to the Wendell Gilley on loan from the Leigh Yawkey Woodson Museum in Wausau, Wisconsin. You are invited to join us for an opening reception on July 6 from 5-7 pm. 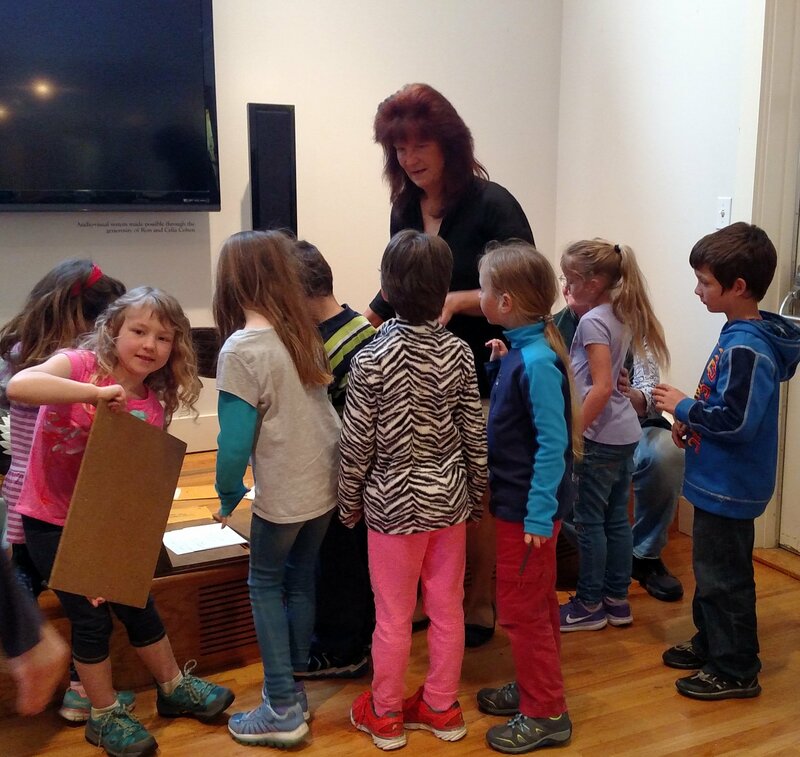 Flamingos are Focus for Families Our family programs will continue into the summer. 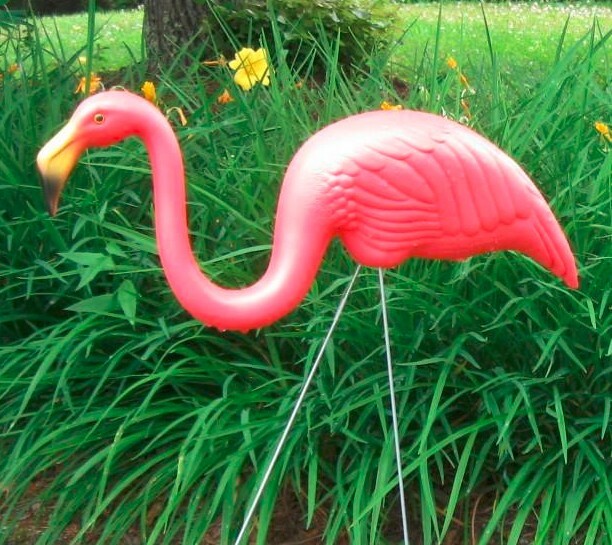 On July 1 and July 8 from 1-2:30 pm we will be making flamingo puppets to fly during the Flamingo Festival parade. Children age 5 and up with an adult companion can learn about these long-legged wading birds while crafting a flapping puppet. Pink paint will be involved, so dress accordingly! We'd love to know if you plan to attend, please call or email us. Watch our event page or facebook for upcoming activities. 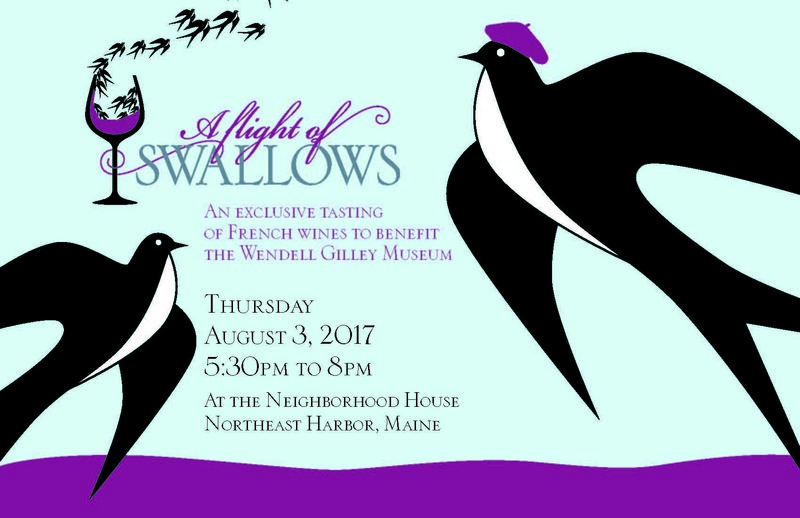 Save the Date: Flight of Swallows Mark your calendar for the Wendell Gilley Museum's Flight of Swallows wine-tasting. We will gather at the Neighborhood House on August 3, 2017 to taste fine French wines. Tickets for this event will go on sale soon. Copyright (C) 2017 Wendell Gilley Museum All rights reserved. Unsubscribe <<Email Address>> from this list. Forward this email to a friend. 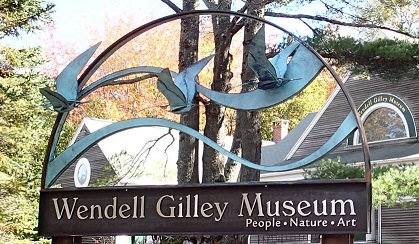 If you wish to receive the Wendell Gilley Museum newsletter and other periodic updates via email, please subscribe to e-news.